It is that time of the year when it starts to get warmer. The spring breeze is so nice and warm that you just want to take a nap. The flowers are blooming and the birds start to chirp. This is when I know my birthday is coming up. 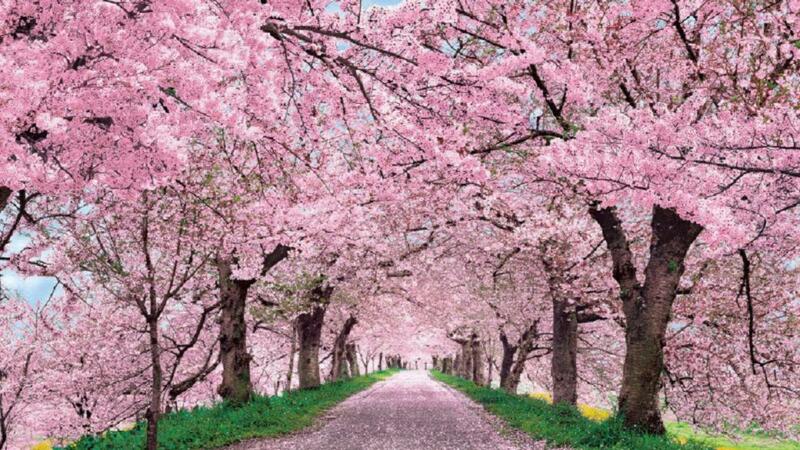 I have a Japanese middle name, “Sakura,” meaning cherry blossom. This name is common in Japan among people who are born in the spring. The day I was born, my grandma in Japan said that since the cherry blossoms were in bloom she would name me Sakura. Spring is my favorite season. Although it is the season of my birthday, the reason I like spring most is because of the perfect weather. It’s hot enough to go to the pool and also if you drive a couple of hours to the mountains you can go skiing. I love to ski and I love to surf, so this season is perfect for me. Skiing and surfing in the same month?